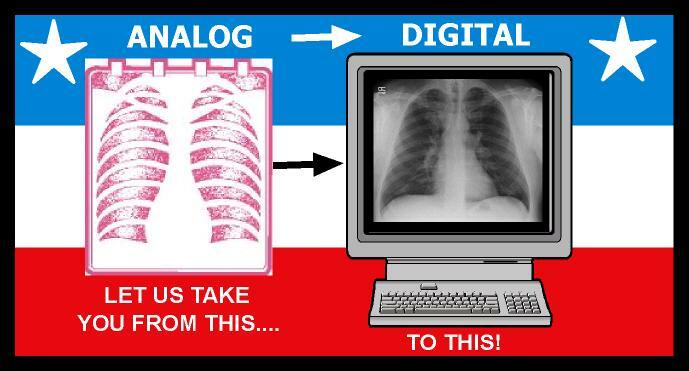 NOW, FOR LESS THAN THE PRICE OF A (NOT SO FULLY LOADED) SUBURBAN YOU CAN UPGRADE YOUR X-RAY DEPARTMENT TO DIGITAL, BOOST PRODUCTIVITY, AND SHARE INFORMATION! 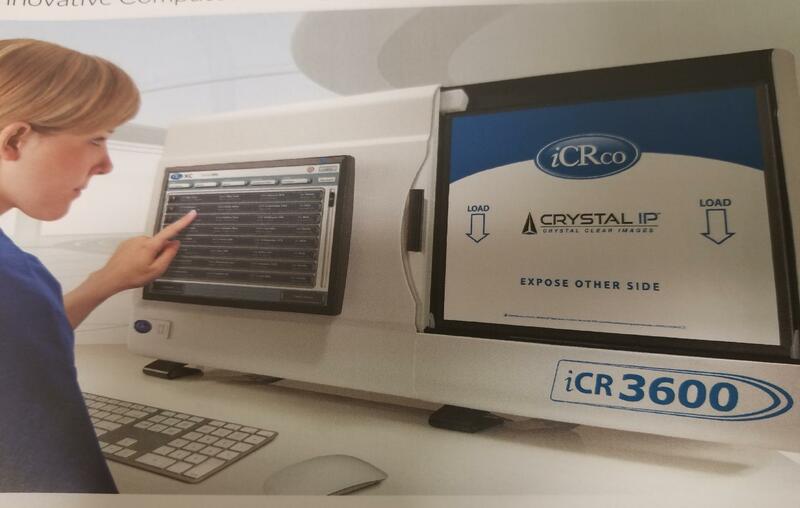 SCALABLE DIGITAL CR SYSTEMS TO FIT EVERY SIZE AND NEED! FROM SINGLE PHYSICIAN WORKSTATION, TO MULTI-DEPARTMENT DICOM COMPLIANT DATA SHARING!